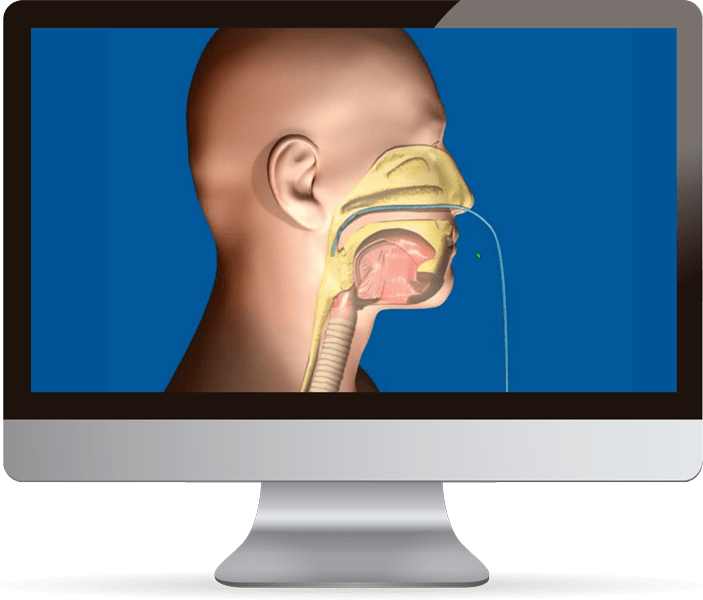 Deliver an affordable educational platform for use by members, including those in remote and rural areas, to ensure easy access to medical training required to keep their skills current. The platform also needed the ability to record course completion for Continuing Professional Education (CPE) points. 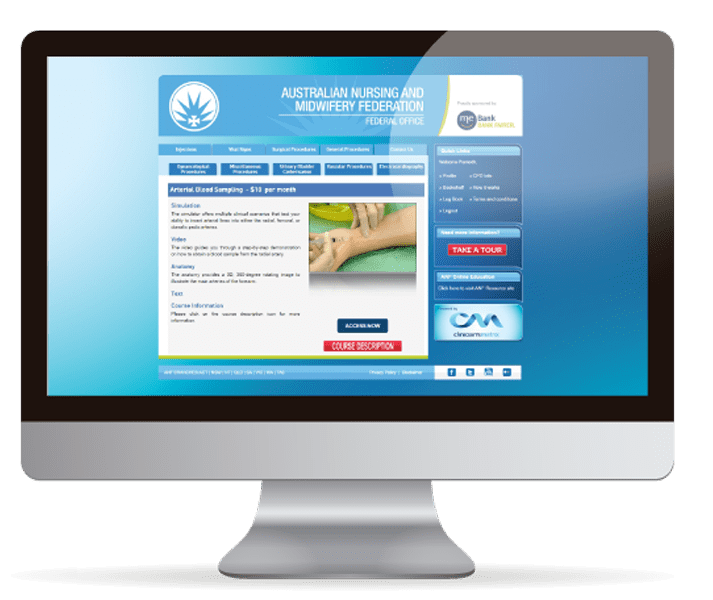 We worked with ANMF to create a branded and customised education portal that allows ANMF nurses to access a series of online courses, regardless of their home base. ANMF had very specific individual and administrator requirements, and we worked with them to provide access to a broad range of user analytics. This meant ANMF’s nurses could keep track of their CPE points easily, and download ANMF-branded certificates when required. We provided self-service coupon generation and top-up facilities so that the clients of the ANMF could create learning bundles specific to their needs and track usage without needing to contact the organisation. And because a nurse’s expertise is in healthcare, not technology, we also provided a dedicated helpdesk for nurses to have 24/7 access to system support.